will be the first woman lawyer to be directly appointed as a Supreme Court judge. Indu Malhotra expected to take oath as a SC Judge later this week. Was second woman lawyer to be appointed senior advocate by Supreme Court. The top court’s 24 judges, only one is a woman, Justice R Banumathi. The law ministry has okayed the recommendation of the Supreme Court’s collegium to appoint the senior lawyer to the bench. 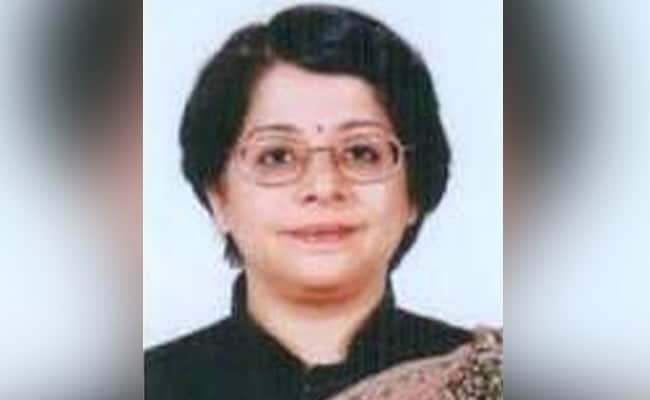 Indu Malhotra, who specialises in arbitration, is expected to take oath as a Supreme Court judge later this week. A decade earlier, Ms Mahotra was the second woman lawyer to be appointed as senior advocate by the Supreme Court, three decades after the first, Justice Leila Seth, was designated. The law ministry’s approval to Ms Malhotra’s name comes 14 weeks after a committee of the five senior-most judges headed by Chief Justice Dipak Misra recommended Justice Joseph and Ms Malhotra’s name for the top court.